The world's largest private equity fund, backed by Japan's Softbank Group and Saudi Arabia's main sovereign wealth fund, said on Saturday it had raised over $93 billion to invest in technology sectors such as artificial intelligence and robotics. "The next stage of the Information Revolution is under way, and building the businesses that will make this possible will require unprecedented large-scale, long-term investment," the Softbank Vision Fund said in a statement. In addition to Softbank and Saudi Arabia's Public Investment Fund (PIF), the new fund's investors include Abu Dhabi's Mubadala Investment, which has committed $15 billion, Apple Inc, Qualcomm, Taiwan's Foxconn Technology and Japan's Sharp Corp. The PIF signaled an interest in the tech sector last year by investing $3.5 billion in U.S. ride-hailing firm Uber. Saturday's statement did not say how much the PIF had committed to the fund, but previously it has said it would invest up to $45 billion over five years. 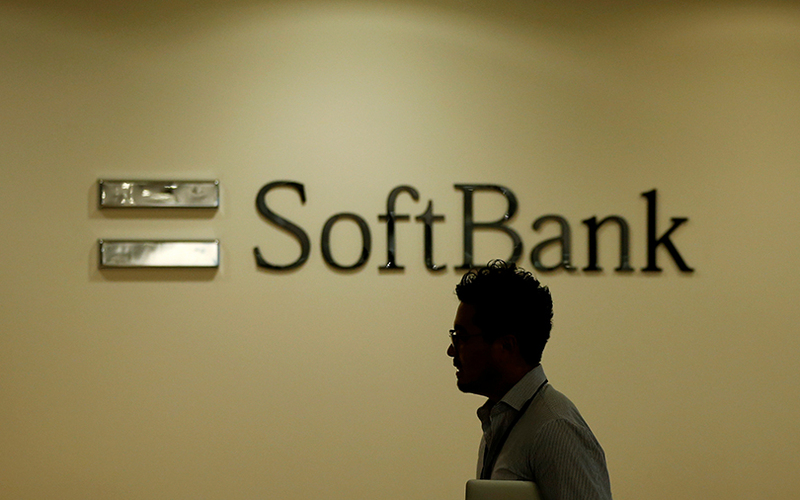 Softbank is investing $28 billion.